Priced To Sell! ! ! Stunning Premiere Residence With Over 6, 000 Square Feet Of Luxury Living! 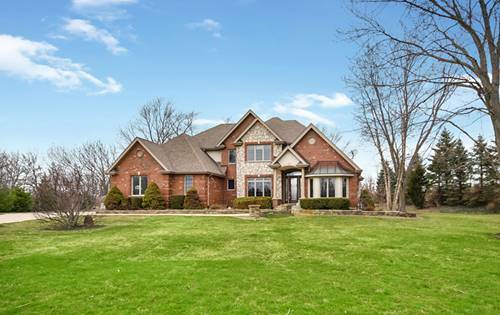 Come See This Move In Ready, Exquisite Home With 5 Bedrooms, 5.5 Bathrooms, On An Acre In Homer Glen! 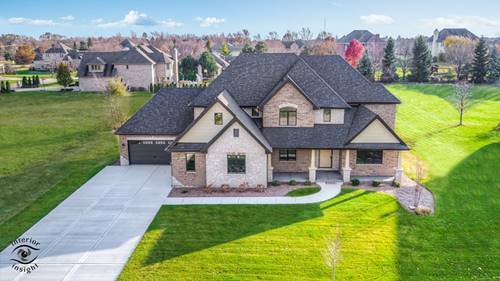 Entire Home Is Masterfully Designed With An Open Concept, High End Finishes, A Gourmet Kitchen With Viking Appliances, A Relaxing Spa Room, 4 Car Attached Garage With Gorgeous Brick Paver Driveway And Tons Of Living Space! 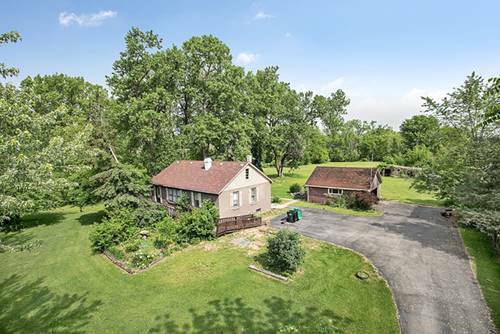 The Full Finished Basement Boasts A Full Kitchen, Gaming Area, Exercise Room, Workshop And Tons Of Storage And Is Perfect For Hosting Family Events, Movie Nights Or Related Living! Beautiful No Maintenance Trex Decking, And Professionally Landscaped Backyard Are Perfect For Outdoor Entertaining! 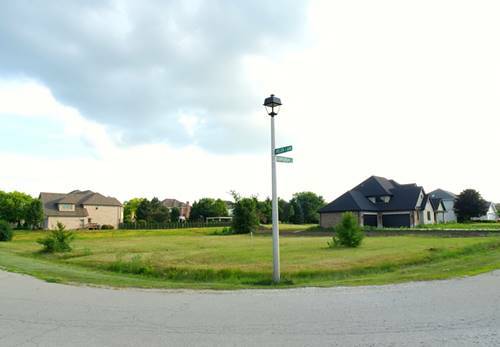 This Home Has Everything And More And Will Exceed Your Expectations, Pictures Do Not Do It Justice! 13 Month Home Warranty Included, Schedule Your Showing Today! 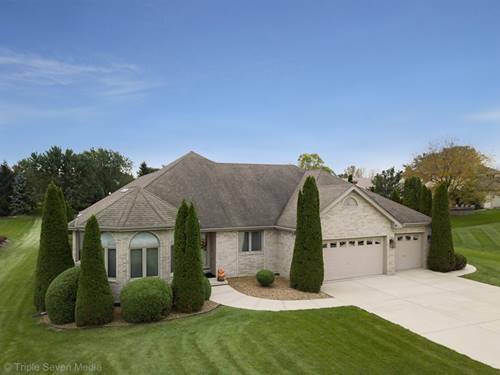 For more information about 14644 Edinburgh, Homer Glen, IL 60491 contact Urban Real Estate.